For a woman trying to conceive, I find summer months can be tricky. Baby reminders are everywhere—at the beach, backyard barbeques, on vacation, at family parties etc. And when your friends and family start announcing their pregnancies and then ask about your baby plans it can feel unbearable. How do you feel happy for them, and not feel sorry for yourself? While everyone else is celebrating longer days and sunshine, summertime can be a very lonely time for couples wanting to conceive. So to help you out this summer, I found this helpful article with five key survival tips. A couple of things to keep in mind: It’s natural to feel sad about not having a baby – yet. Do your best not to suppress your feelings. Talk to a trusted friend or counselor. 1. Prepare responses in advance. Don’t be caught off guard at family gatherings by the “well intentioned” aunt who asks if you have any baby news you’d like to share. A good response is: Not yet, but we’re hoping to expand our family soon. Should she go on about how you shouldn’t wait too long to have a baby, a polite response could be: Some couples face challenges starting a family. At that point the discussion could be over. But, if it feels possible for you to ask for support, you can also add: Can you hold the intention with me that we too will have our own baby news to share really soon? Being vulnerable can be scary but it can also be empowering. 2. Scale back on parties that make you feel depressed. If someone’s annual summer barbecue is filled with children; don’t go or have a plan to leave early if needed. Remember, you don’t have to live up to everyone’s expectations. Be gentle with yourself and give yourself permission to turn down invitations. 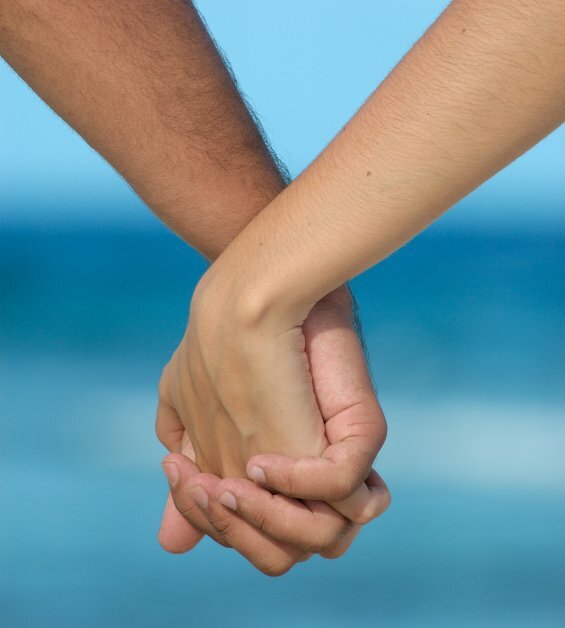 A supportive spouse or partner is key. Talk to your partner about your feelings and spend more time doing “couples” things such as going to a nice restaurant or a spa weekend. Nurture your intimate connection with each other and open the channel of communication. It’s likely he has some of his own insecurities that need some tender loving attention. 4. Make the summer season a personal renewal. If you have a scheduled fertility treatment, get ready by focusing on self-care. Or take a break from “trying”. Instead, focus on relaxing and recharging emotionally and physically with our Moon Goddess fertility-enhancing yoga practice. I just got an email from my client who worked with me in February. She’s now 8 weeks pregnant after taking a 4-month break. That’s after she was told her FSH was too high and her eggs were too old – ha! If you are at a party feeling anxious, know that most people at the event are also struggling with some personal crisis such as loneliness, the loss of a loved one, or unemployment. And focus on the good—there are many ways to overcome infertility. Are you in Toronto this Saturday? Last chance for Moon Goddess! This class is a healing, nurturing time. I love sharing this space with women. 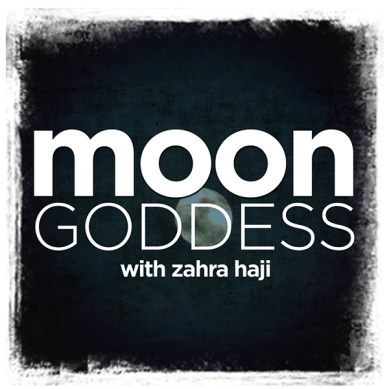 If you’re not in Toronto, you can sign-up for Moon Goddess on line. Our morning begins with my signature Moon Goddess yoga and meditation class. In the afternoon we dive into the magic and mystery of the Moon Goddess wisdom. Come for morning yoga or afternoon moon charting or pleasure yourself with a whole day of Moon Goddess magic.